On the August 27th show, Jamie selects classic tracks and shares anecdotes about how he first heard them as well as explaining their significance in the world of jazz. He also features a few words from Majorcan singer Concha Buika. 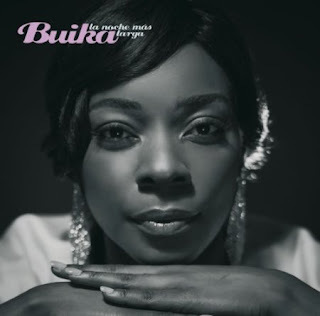 Buika talks about growing up listening to John Coltrane and being inspired by Spanish singers Lola Flores and Camarón de la Isla as well as American stars like Ella Fitzgerald and Betty Carter. She also discusses making her latest album, La Noche Más Larga, which features covers of jazz standards and a collaboration with virtuoso guitarist Pat Methany.